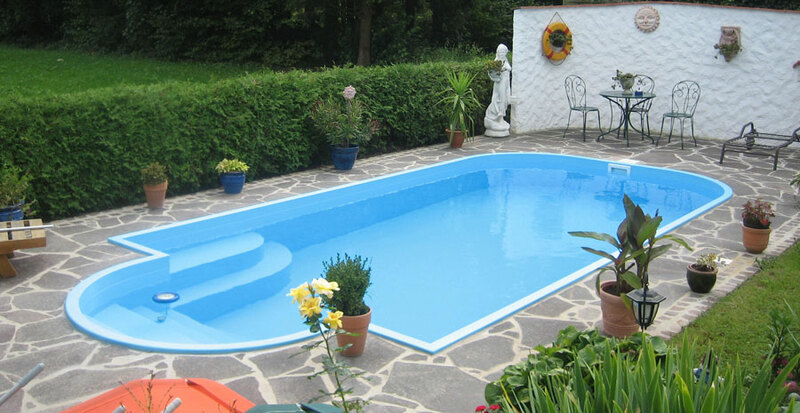 La Veneta Forme designs and creates structures in sintered polystyrene foam (EPS) and swimming pools in polypropylene, all custom made. 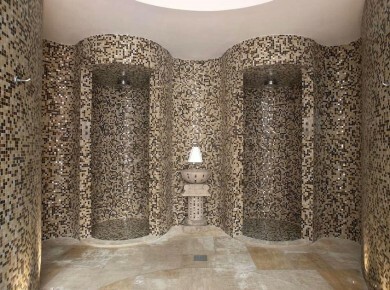 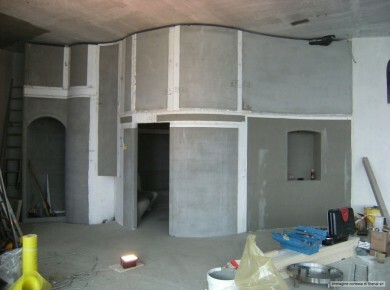 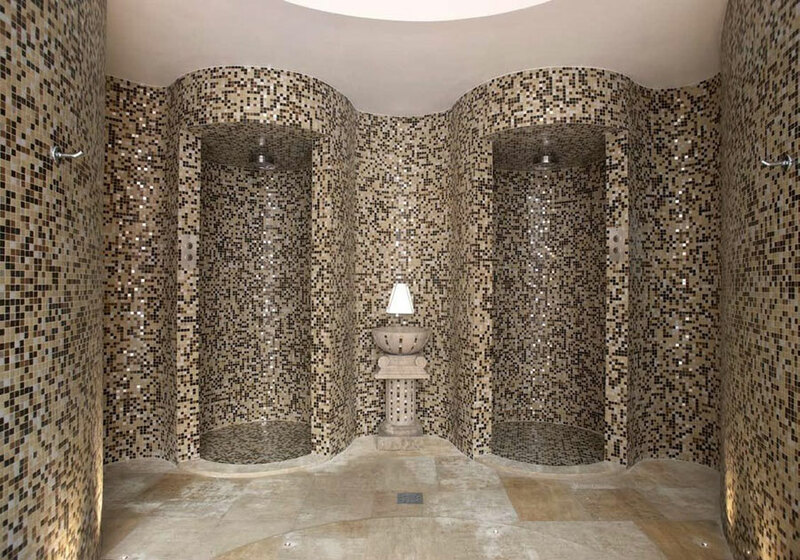 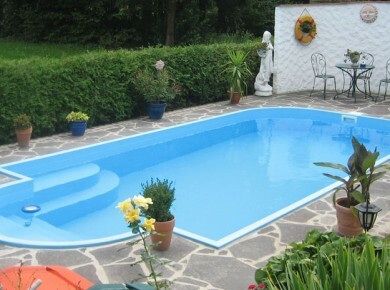 The products in polypropylene replace and supplement traditional masonry work and can meet the needs of numerous sectors, from wellness centres to furnishings, both for interior or exterior use, swimming pools of every shape, kneipp, deck chairs, multi-sensory showers, spiral shower recesses, Turkish baths, whirlpool bathtubs, etc. 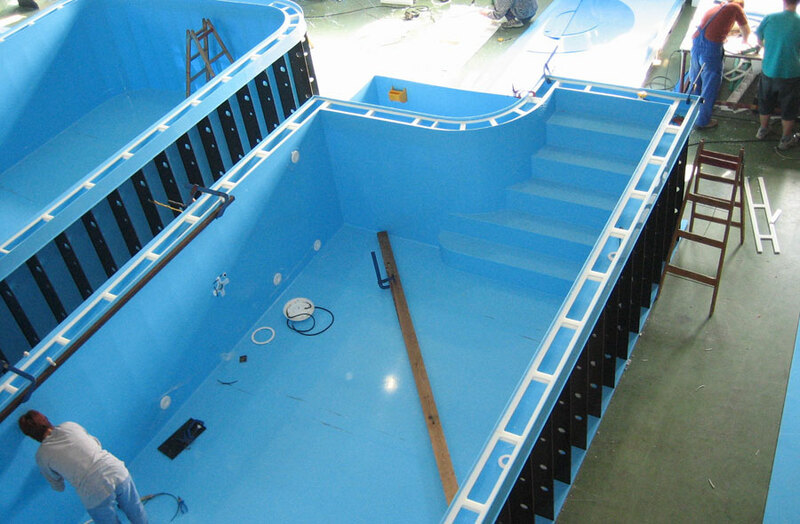 The swimming pools in polypropylene, made to measure in various shapes and sizes, make it possible to produce personalized swimming pools with an excellent price/quality ratio and speed of installation. 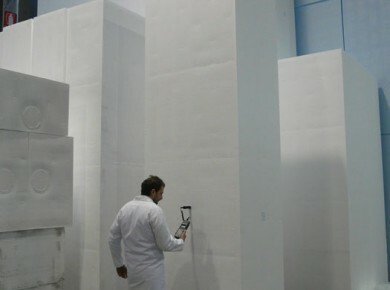 The use of an innovative material like polystyrene enables the creation of structures of any shape and size according to individual requirements. 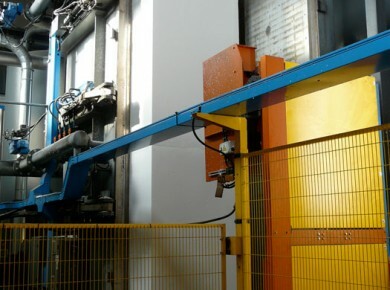 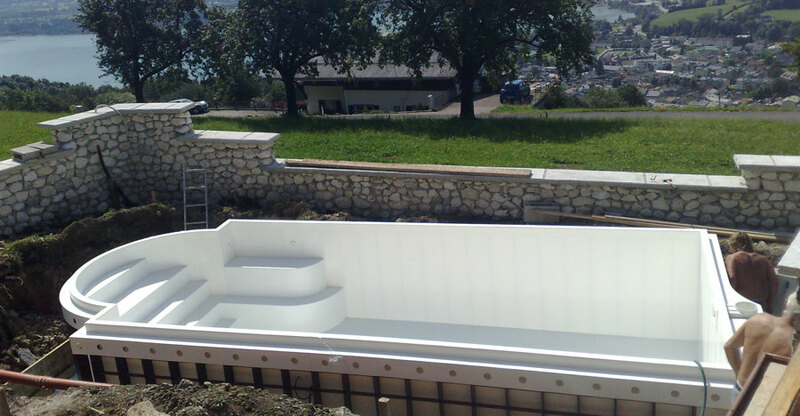 EPS is resistant to external elements such as the sun, freezing temperatures, water and smog. 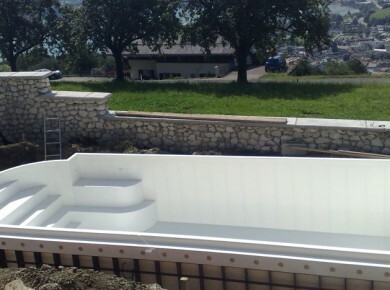 Being waterproof and at the same time transpiring, it is suitable for the construction of products for wellness centres and spas. 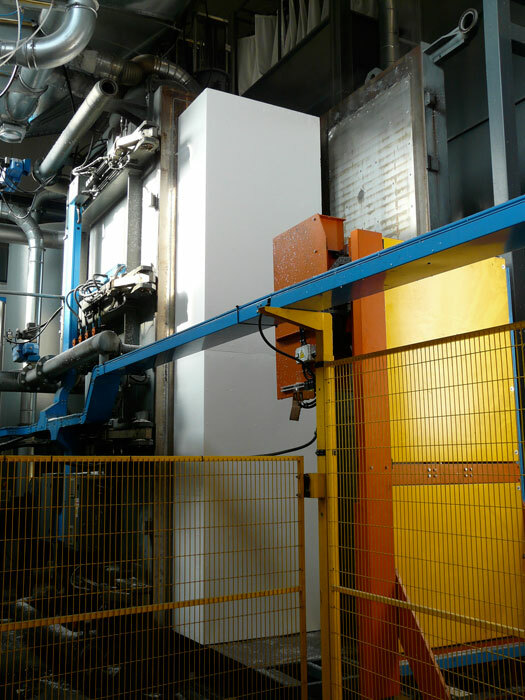 The hardness obtained after the modelling of polystyrene foam allows the finishing of the surface with various materials such as mosaics, marble, ceramics, wood, steel, glass, plastics, etc. 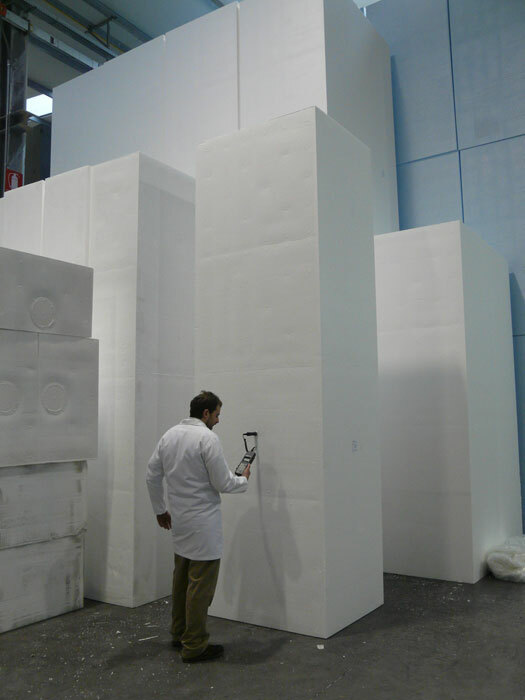 Polypropylene( abbreviated in PP) is a thermoplastic polymer characterized by a high break strength and a good resistance to heat and to abrasion. 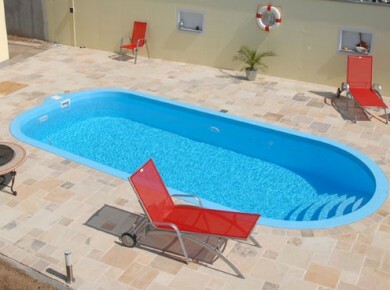 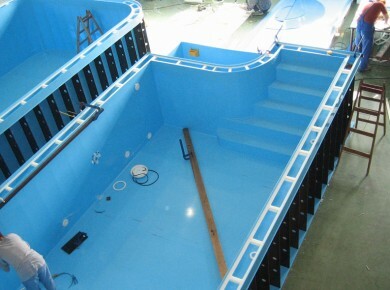 Due to its particular characteristics, which include its lasting inalterability and the freedom of design and construction (since moulds are not used but panels are directly heat-sealed) it is the ideal material for the construction of personalized swimming pools for every need, both for interior or outdoor use.